RI Fishing 2018 – Rhode Island Party & Charter Boat Assn. Ready for a day on the water with friends or family? Book a lighthouse, sunset, or sightseeing cruise! See some of New England’s largest sea mammals. Want to go scuba diving or cage diving with the sharks? 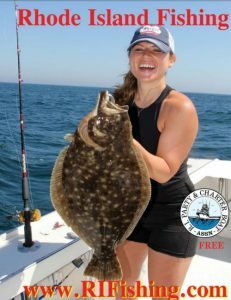 The Rhode Island Party and Charter Boat Association (RIPCBA) represents many independent Rhode Island fishing charters, Rhode Island charter fishing boat listings, and expert deep sea and saltwater fishing charter and party boat captains. These Rhode Island saltwater fishing boats will take you for bluefish, striped bass, fluke, tuna and more. Rhode Island’s charter fishing is close to New York and Boston. Looking for a certain type of adventure? Select a TYPE OF CHARTER to narrow down your search. 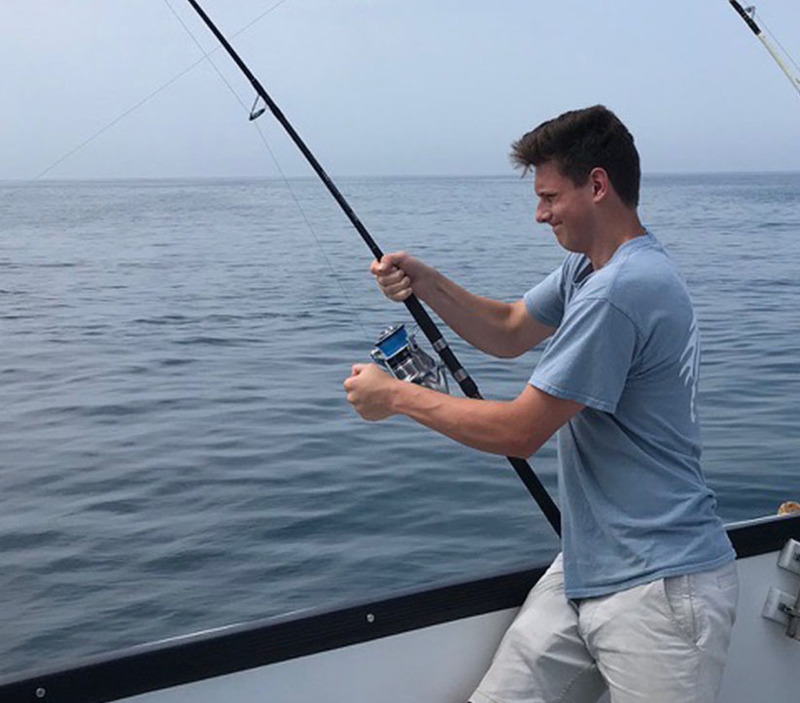 Get the latest updates from captains on what’s biting, where the catch is, and what’s new with the Rhode Island Party and Charter Boat Association. Check out the RIPCBA’s annual publication.